Ifetayo Ali-Landing, 15, began her musical studies on violin and switched to cello at the age of four. 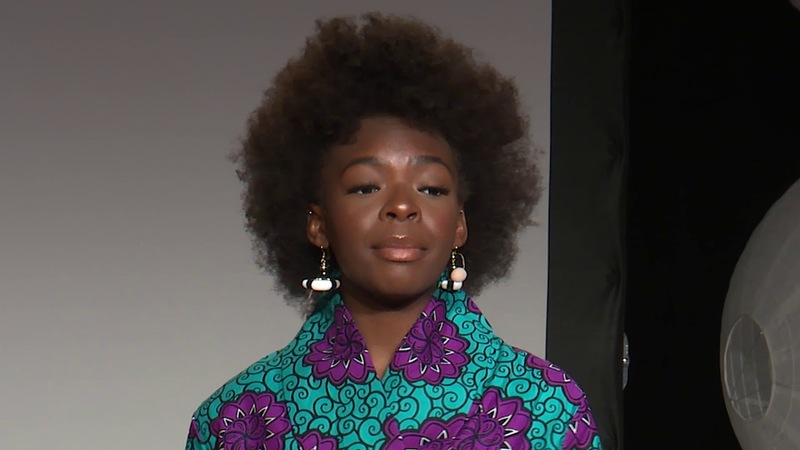 Her teachers and coaches have included Lucinda Ali-Landing, Megan Lauterbach, and Martine Benmann at the Hyde Park Suzuki Institute in Chicago, as well as Tahirah Whittington, Oleksa Mycyk, and Hans Jørgen Jensen. Additionally, she has studied with teachers at the summer music camps of the Chicago Suzuki Institute (Deerfield, IL), Illinois Wesleyan University, Sphinx Performance Academy, Meadowmount School of Music, and the Young Artists Program. Ifetayo is the Sphinx Competition Junior Division First-Place Laureate for 2017 and performed as soloist with the Sphinx Symphony Orchestra at Orchestra Hall in Detroit. At the 2016 Sphinx Competition, she was awarded Second-Place Laureate in the Junior Division. Ifetayo was also one of the winners of the 2016 DePaul Concerto Festival for Young Performers and performed as soloist with the Festival’s Oistrakh Symphony Orchestra. She has also performed with the Wilmington (NC) Symphony, New World Symphony, Detroit Symphony, Pittsburgh Symphony, South Bend Symphony, Buffalo Philharmonic, Elgin Symphony, and Chicago Sinfonietta. In 2013, at the age of ten, Ifetayo was honored at the Friends of the Illinois Philharmonic Orchestra Rising Stars Showcase, where she recorded the 1st movement of the Saint-Saëns Cello Concerto (No. 1). To date, the video has over 88,000 YouTube views and over 11 million Facebook views. She also recorded “Celtic Hymn” by James MacMillan, who discovered the video and complimented Ifetayo via Twitter. Her most recent YouTube recordings are the first movement of the Shostakovich Cello Concerto (No. 1) and Pampeana No. 2 by Alberto Ginastera. Ifetayo also enjoys singing, dancing, and playing piano.